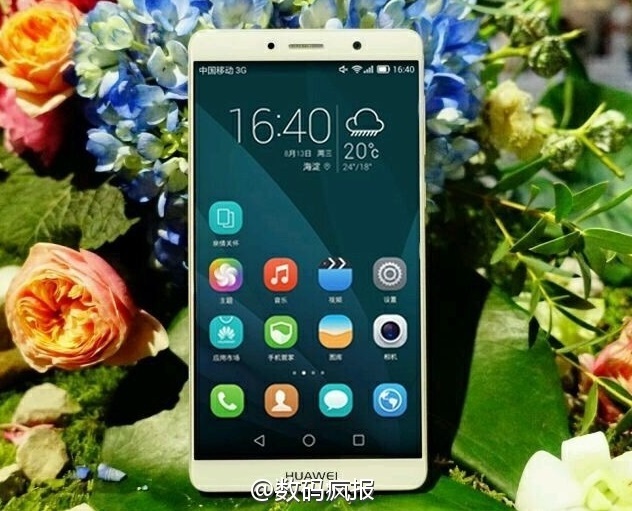 This is the first real picture of the regular Mate 9 model from Huawei, due to be released November 3rd. After numerous render pictures, we can finally enjoy a real picture of the standard Mate 9 model. The golden color option reveals a 5.9 inch display and a dual-cam on the back. We also have a new teaser directly from Huawei and a few tidbits of information about the integrated dual-cam. For weeks we have gathered information about the new Mate 9 models, due to be released by Huawei on November 3rd in Munich, Germany. Now we can finally show you the first real images of a Mate 9 phone. The golden color option shows the 5.9 inch display, which apparently will offer Full-HD resolution. The back of the device reveals the all to familiar dual camera, which in this case will come with a Leica branding similar to the Huawei P9. It was missing from the dual-cam on the Honor 8, if your remember. 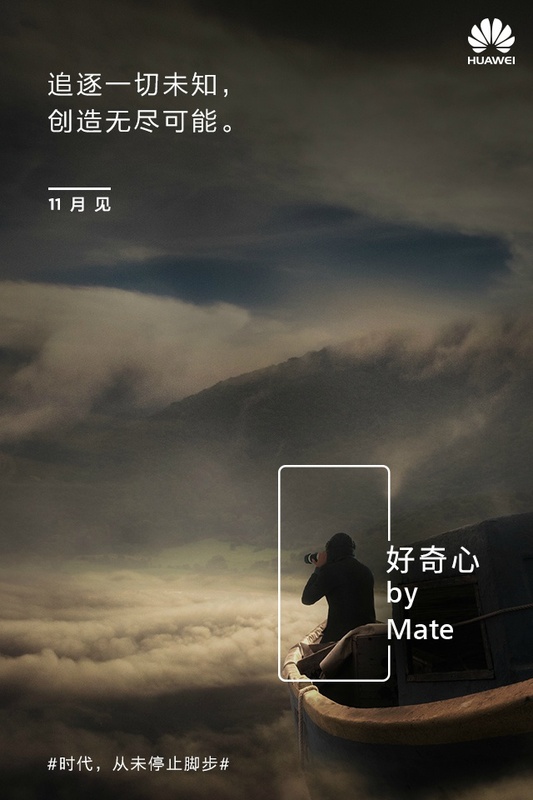 There is some new information about the dual-camera on the back of the Mate 9 as well. Chinese analyst Pat Jiutang recently revealed, that one camera will have 12 megapixel resolution while the other one will offer 20 megapixels. He also said that the camera will be twice as good as the dual-lens camera on the P9. Evan Blass recently revealed, that the camera will be capable of four times optical zoom. 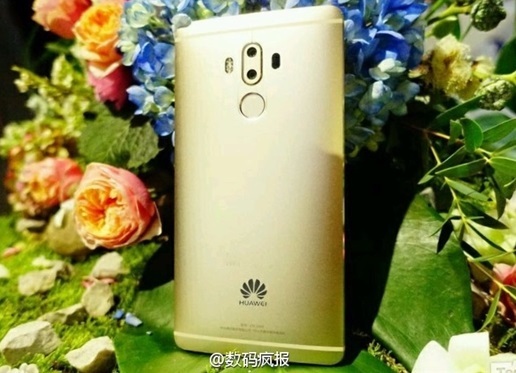 Meanwhile Huawei is busy teasing the camera quality by a set of new teaser pictures posted on Weibo, that also tout image quality as a major strength for the new Mate 9 series.